If you are a true fan of iPhone 7, you must be well-known that the physical Home button is replaced with a brand new button that is pressure sensitive in iPhone 7 Plus as well in iPhone 7 by Apple. This new pressure sensitive button powers the Taptic engine, which is built-in. The newest tech behind the iPhone 7 Home button allows it to detect the pressure amount one may exert on it. This further provides respective feedback that depends on the task performed by you. And hence the simple tasks of hard resetting iPhone 7 might seem difficult for some users. In the below article, we will see how to hard reset iPhone 7 in simple ways. Though the term hard reset has the word "hard" in it, nothing is hard to understand in it. A hard reset is performed when your iPhone 7 performing abnormally or is not performing its tasks properly. A hard reset can be called a forced reboot of your device. 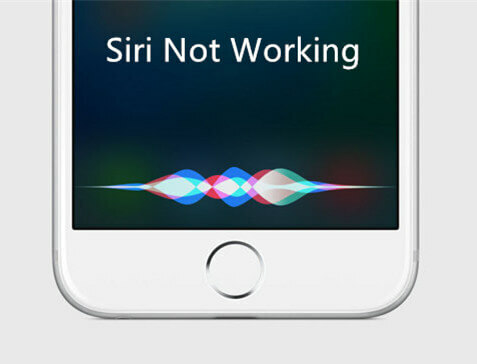 It usually troubleshoots any of the iPhone problems including frozen device, slow device, and so on. Now that we are well aware as to why one must perform a hard reset on iPhone 7, let us see as to how to do a hard reset on iPhone 7. To know how to do hard reset on iPhone 7 is as simple as it sounds. All you need to do is follow below simple steps to perform a hard reset on iPhone 7. Step 1: Long press and then hold back the Lock/Wake button of your iPhone 7 that can be seen on the right of your device. Step 2: Now simultaneously you need to press and then hold back the Volume Down button too of your iPhone 7. You can see this button on the left of your device (note that you need to hold back Lock/Wake button as well). Step 3: Hold both buttons till the time the screen of your iPhone 7 is black and it again switches on displaying Apple logo on it. Step 4: Now all you require to do is have some patience till your iPhone 7 complete the booting process entirely and the screen displays its Lock screen. Hard Reset Failed to Fix iPhone Problems? Let us make it clear that not always a simple task such as hard reset goes well and that hard reset can always solve all of your issue. Every problem has a different solution. Only if you are lucky enough, you get your problems solved in the first go with a hard reset, provided that it is done properly. In case your hard rest goes wrong or the situation is still the same after performing a hard reset too, you will have to go for a different solution than that of a hard reset. For this, you need a third-party tool that can surely get your all problems solved. We have got one such tool for your help, that is, Any iOS System Repair . Fixing any type of iOS issue with this tool is very easy as it has a one-click solution for all the problems. Different issues such as iPhone 7 stuck on white screen, black screen, iPhone 7 stuck in DFU mode, recovery mode, on Apple logo, and so on can be solved with the tool easily. The tool gives a very simple interface to its users that is simple to understand too. You just do not need to be a pro or a techy to use the tool. Any iOS System Repair has various amazing features with which it can help your solve all of your iOS and iPhone related issues instantly. Follow below steps to use the tool solve your issue. Step 1: Launch the software on your system and connect your iPhone 7 to it. Choose option Repair Operating System on the main screen. Step 2: The latest firmware package is mandatory for next step. Consequently, you will have to download it using the option Download. Step 3: Click the option "Start Repair". This will trigger the recovery process of your iPhone 7 and solve any type of issue in it. The above article has discussed different solution to get your Apple iPhone hard reset iPhone 7 problem solved with easy. We hope the article has shown you how to hard reset an iPhone 7 with simple steps. We have also discussed what to do if in case your hard reset goes wrong or is not that helpful to solve your nay iPhone 7 problems. We also recommend Any iOS System Repair (ReiBoot) to get rid of any issue your iPhone 7 is dealing with. It is the foremost tool in the market you can have with amazing features. 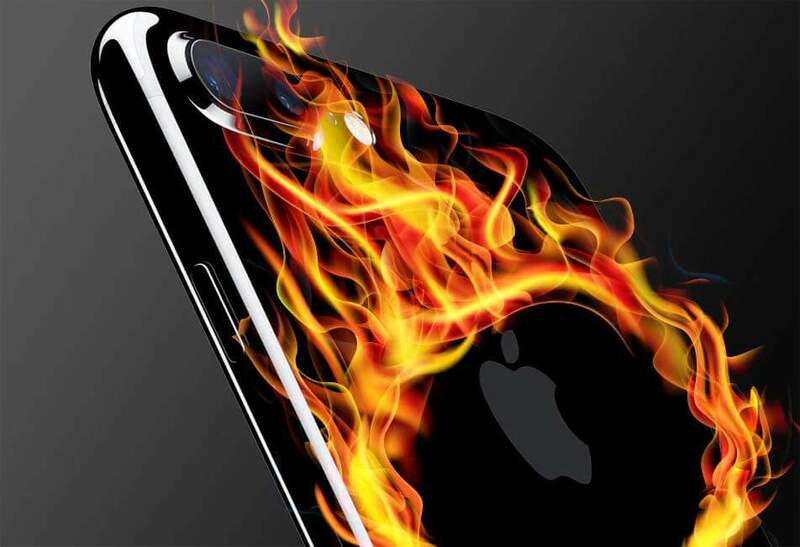 The software will solve all the issue of your iPhone 7 in a flash. Let us know nay feedback related to anything in the below comments.